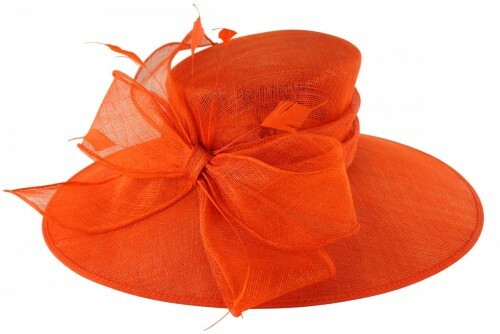 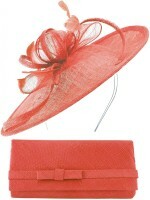 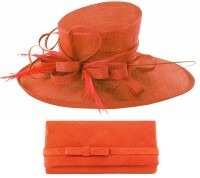 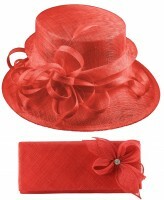 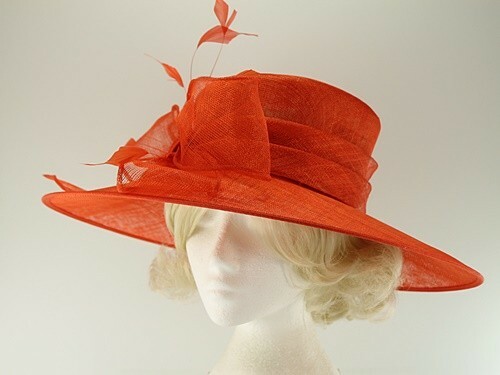 Failsworth Millinery Wide Brimmed Events Hat from Ascot Hats 4U. 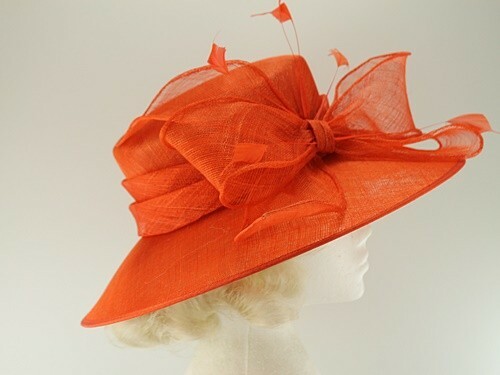 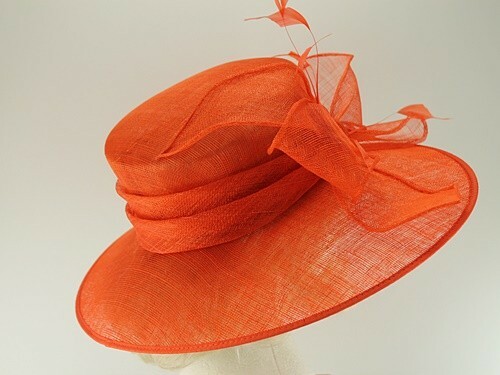 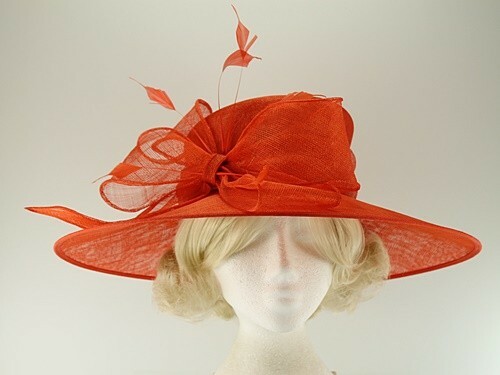 From the Failsworth Millinery Spring / Summer Collection, this impressive wide brimmed hat is made from sinamay and is decorated with a large matching bow design and shaped feathers. 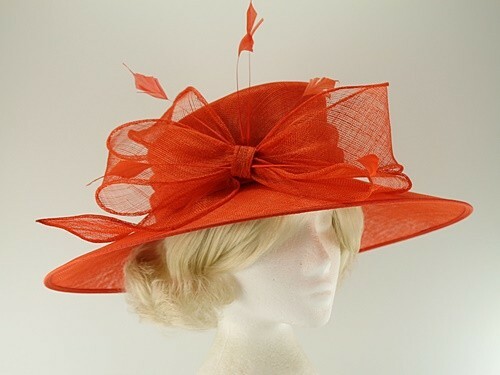 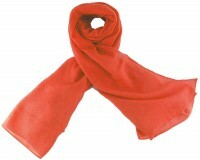 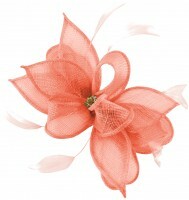 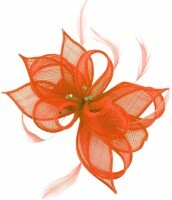 This hat measures approximately 46cm across the brim and 40cm front to back. 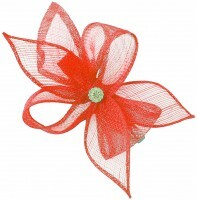 For added convenience, it has an internal size adjuster.